Despite being around for two years or so now, the ever divisive PC Music have only just got around to releasing their first official compilation today. 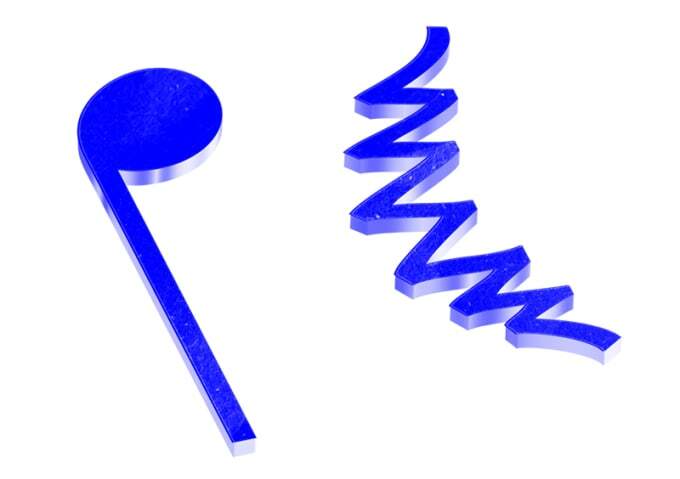 PC Music Vol. 1 has been a long time coming, and features the biggest names from the elusive label/collective. Available to purchase on iTunes and to stream on Spotify, PC Music Vol.1 is the first official release from PC Music to go up for sale. The compilation features A.G. Cook’s “Beautiful” as well as tracks from Hannah Diamond, GFOTY, Danny L Harle, and more. To coincide with the release, The Guardian ran a lengthy feature on PC Music today. In the feature, GFOTY referred to PC Music as “the white version of Odd Future,” which is an interesting statement to say the least. Whether you like them or not, it can’t be denied that there’s something incredibly unique about PC Music’s incredibly airbrushed/Photoshoped version of bubblegum pop. PC Music will be making an appearance at RBMA NYC Festival on May 8, with live performances from SOPHIE and the bigger names in PC Music collective itself. You can purchase the compilation here, or stream it on Spotify here. Alternatively you can stream the album via SoundCloud below.